Grub (slang for food) and shack –reminiscent of the thatched roofed, no-wall restaurants lining the beaches of Goa, Grub Shack is my new discovery for Goan food. 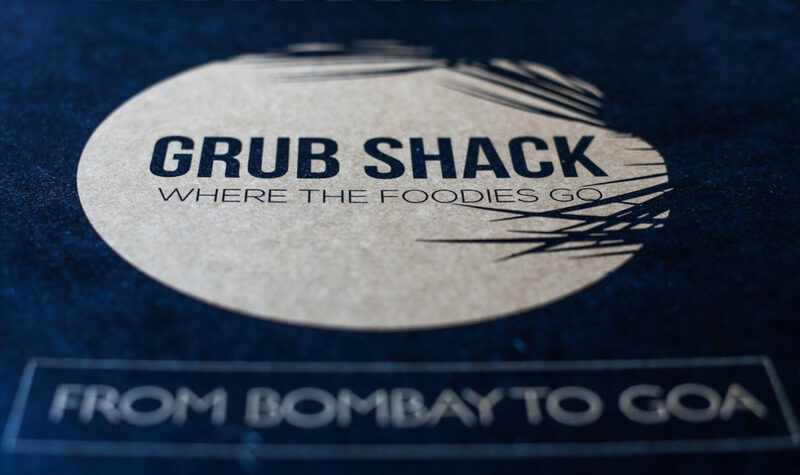 Homestyle cooking of some of Goa’s well-known and most popular fare, Grub Shack is the result of a husband-wife duo who are self-confessed foodies and while their menu offers a whole lot more, I focused on the Goan cuisine. It was well worth the trip. The prices are reasonable and the portions generous. Bon Appetit! Like I said, it is not a shack, but the interiors are pleasantly rustic without trying too hard and brightened up with lots of natural light. 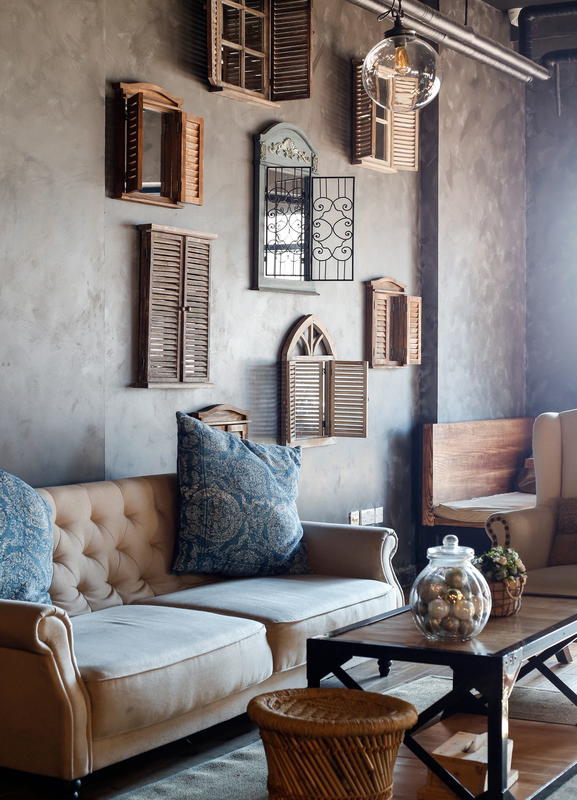 Quaint accessories dot the restaurant which has both indoor and outdoor seating. 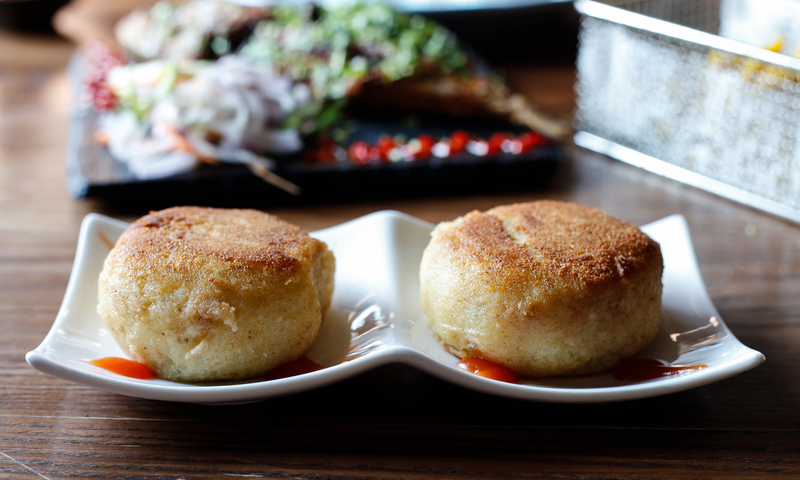 The Potato Chops; An absolute must-have starter. Two to a plate, the chops have a generous helping of well-seasoned minced meat while the potato covering is light and shallow-fried to a warm golden-brown. My companion said “these are just like my mom made them”. Need I say more? 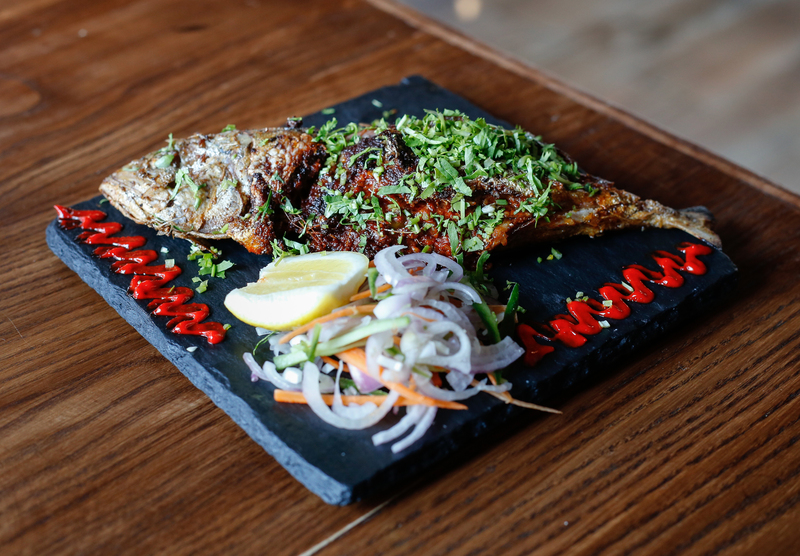 For fish lovers, this mackerel (bhangda) is stuffed with Rechado paste and fried till crisp. Since this is popular not just in Goa but in the surrounding region as well, the taste will vary depending on which kitchen it comes from or who is supervising the frying pan! Regardless, the fish disappeared in no time at all! 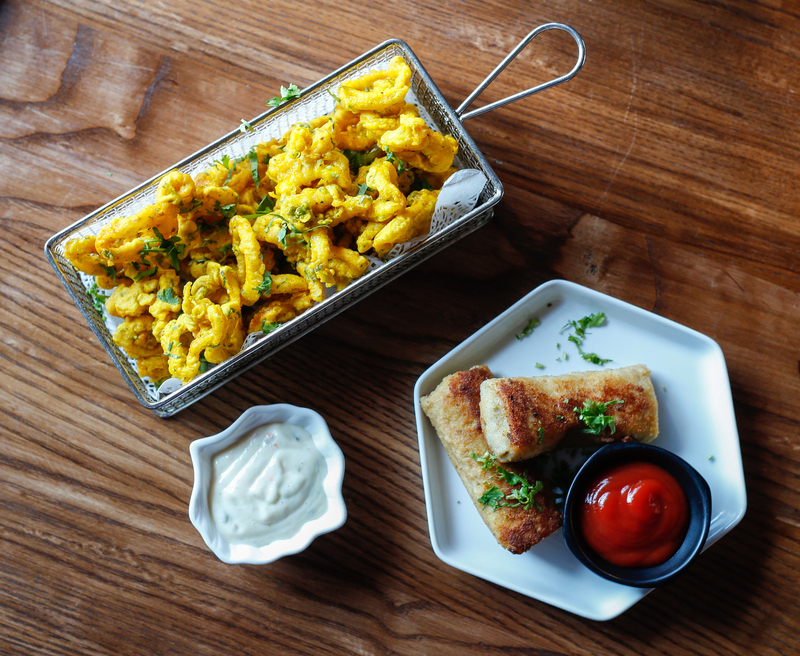 Giving a twist to fried calamari, Grub Shack’s version is dipped in chick pea flour batter (besan) and deep fried till crisp. 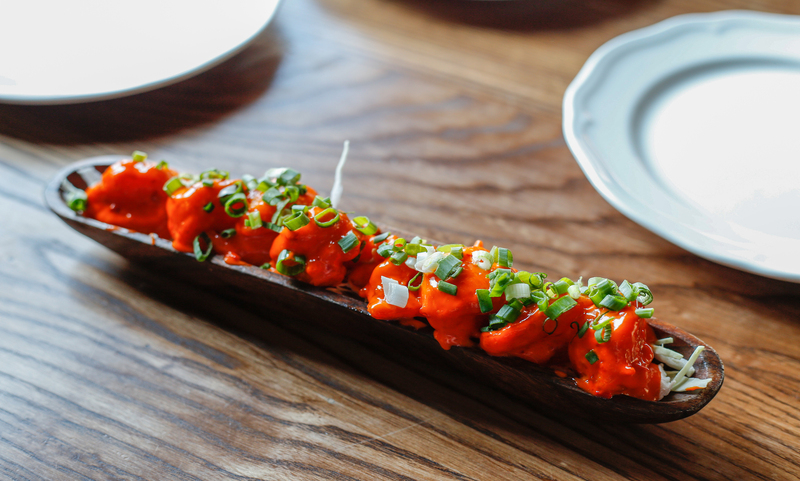 These were fried to perfection – didn’t leave me with a feeling of chewing rubber. The pan rolls look like spring rolls but the similarity ends right there. Spicy minced beef wrapped in a fluffy crepe and pan fried. Another Goan favourite, I even had the opportunity to see the “Master Chef” of Grub Shack prepare these herself. Definitely not a Goan dish, but if you love shrimp the way I do, try these Firecracker Shrimps for starters. What makes a shrimp dish perfect are 1) the shrimp should be well flavoured or seasoned and 2) they should be cooked right to the point of perfection – anything beyond that and you might as well dump them. These delicious mouthfuls are done just right!! They also have some imaginative drinks to complement all the food. 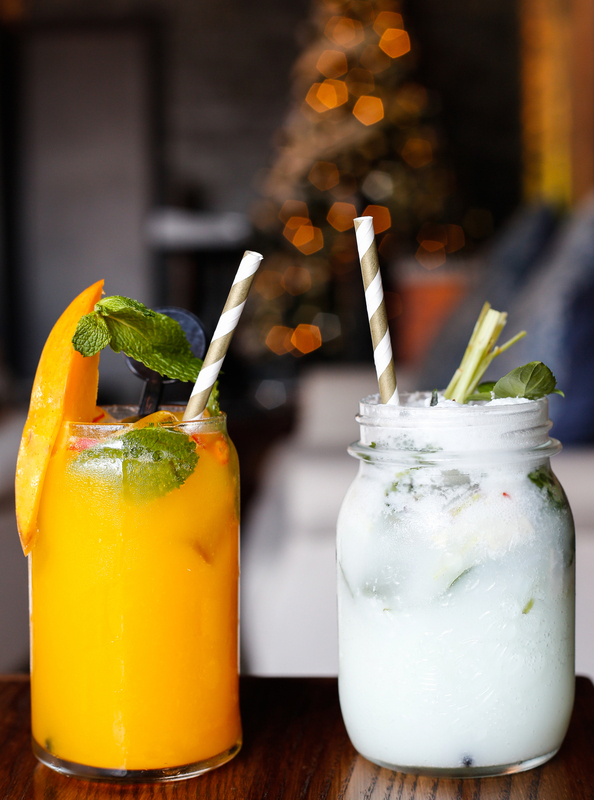 We had the Mango & Chilli Nojito and The Thai Cooler mocktail. Delicious!! Everyone, even those who are not Goans or Indians know that V stands for Vindaloo. 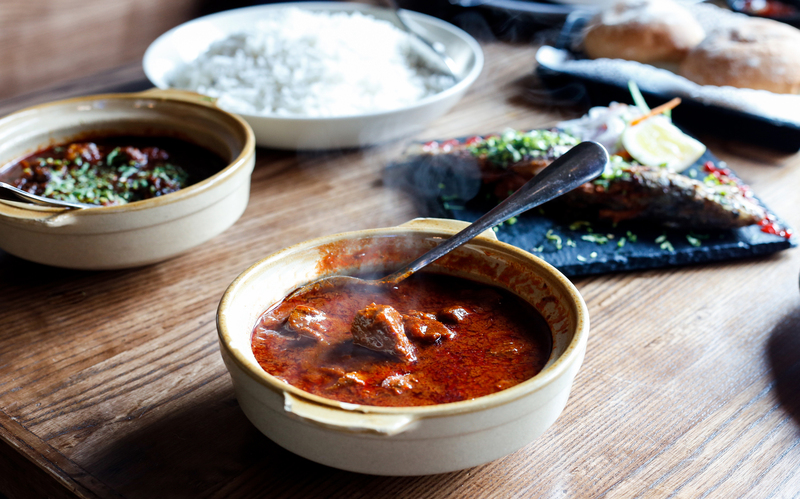 Which Goan meal can be complete without a vindaloo! The beef pieces were succulent (and again, passed the test of not being chewy) and the gravy rich and tolerably spicy (you absolutely cannot have a bland vindaloo!!) and the vinegary tanginess just right. Sop up the gravy with Goan pao (bread) or fugias or rice – it’s yummy any which way. I first had this dish many years ago in Goa and it instantly became one of my all time favourites. 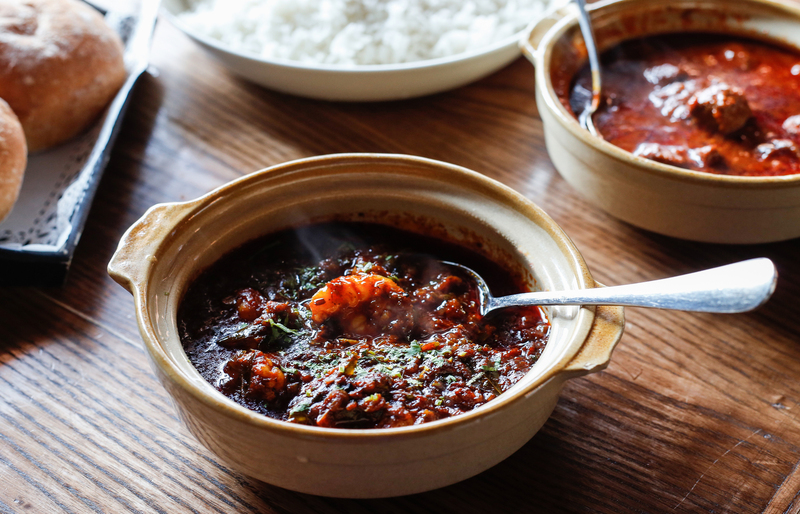 The juicy and moist prawns immersed in this rich tomato-onion based gravy that included tiny dried shrimp to enhance the taste and flavor of this Prawn Balchao. I had never heard of Fugias until now. Instead of pao or rice, you could try having Fugias to sop up all that delicious gravy. 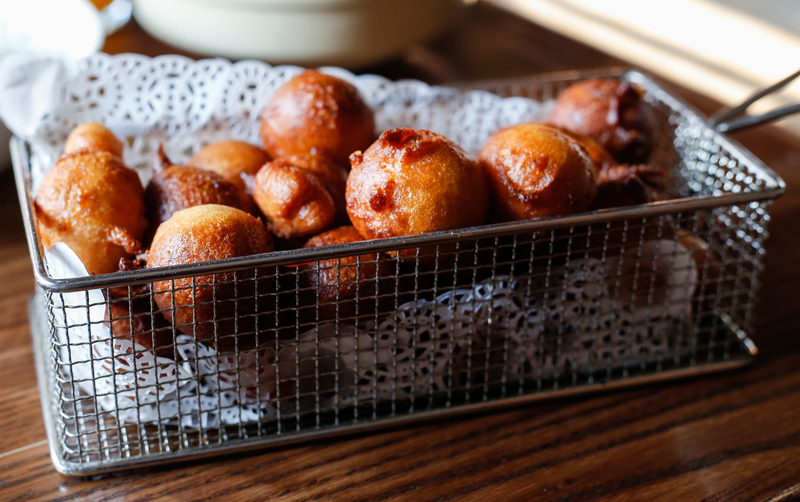 These reminded me of little doughnut balls and though deep fried, the Fugias were not at all dense or heavy and was a delicious alternative to the pao. 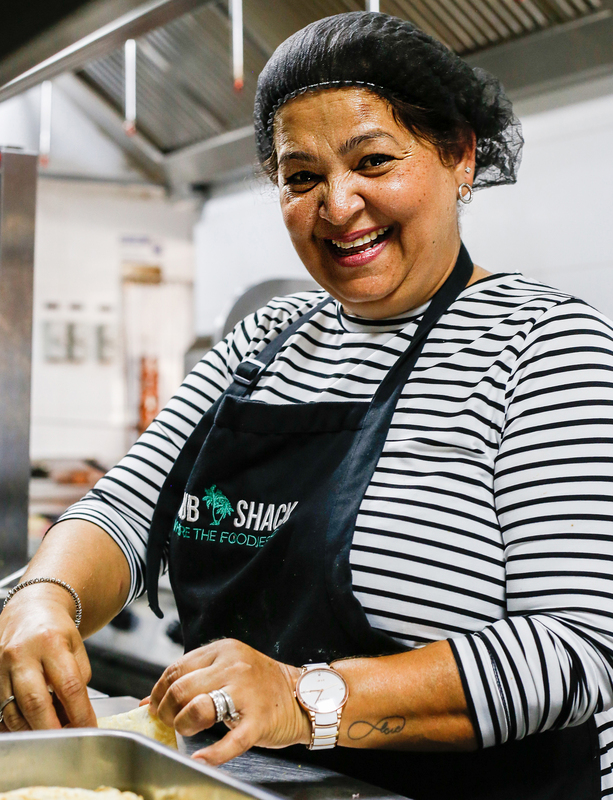 Straightaway, I would trust her to serve up the most amazing food cooked with love and spiced with passion. Gemma is your proverbial aunt cooking up a storm for the houseful of relatives. 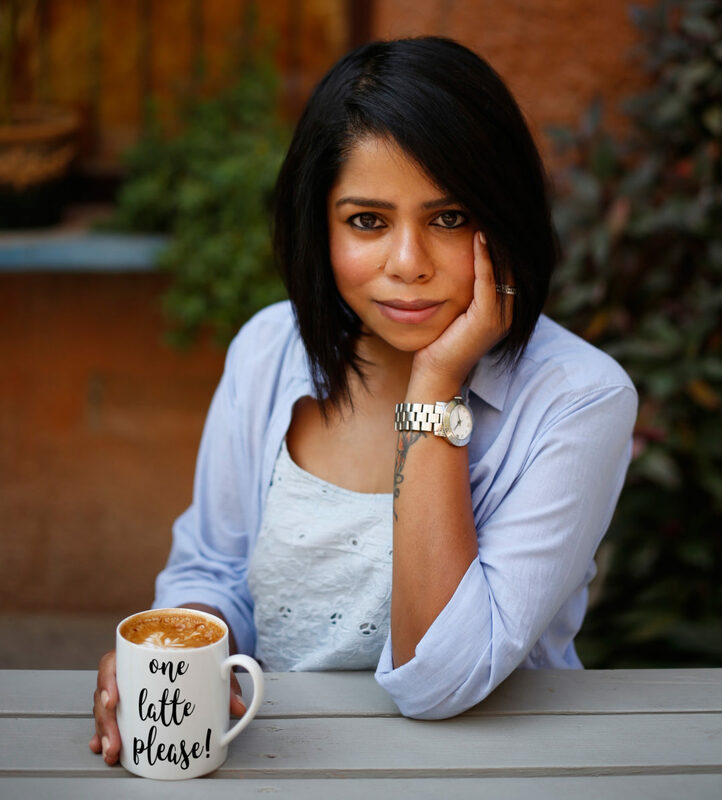 But as I found out later, that’s exactly what Gemma Mascarenhas along with her husband have been doing for years – cooking for friends and family. I watched her through my lens making up the pan rolls with a quick deftness while talking about all the wonders of her kitchen. Disclaimer : All opinions and photos are my own.